On a quest to unlock the mysteries of this American pastime, author Rien Fertel digs deep into the mythology of smoking the whole damn hog. 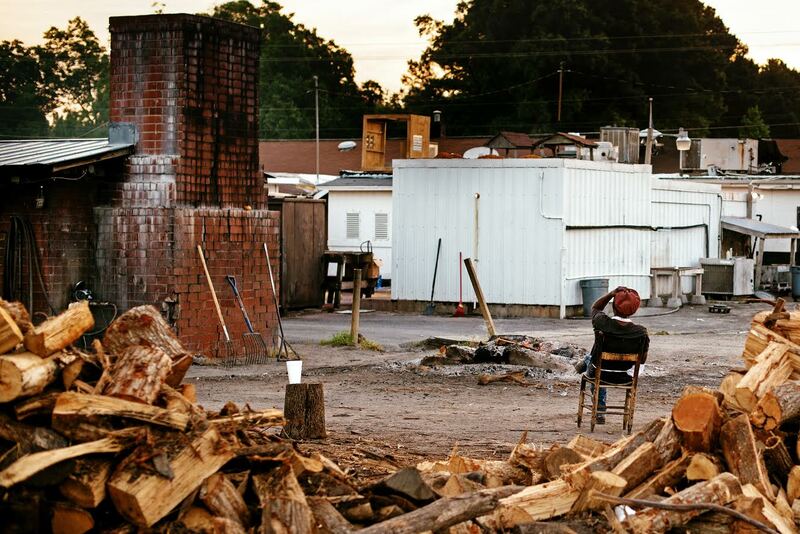 Rien Fertel spent four years on the road documenting barbecue for the Southern Foodways Alliance, which became the basis for his second book, The One True Barbecue: Fire, Smoke, and the Pitmasters Who Cook the Whole Hog. He lives in Louisiana. I liked what I ate, but loved what I witnessed behind the scenes, in those pithouses: the brutal intensity of the labor, the tales of dedication and struggle, the biographies that reminded me of timeworn fables. I was hooked. And over the next several years I tracked down the pitmasters in the hog hotbed that is the eastern Carolinas. Here is a guide to understanding the allure of America's most unique culinary tradition. Whole hog is the most mythologized of meats. 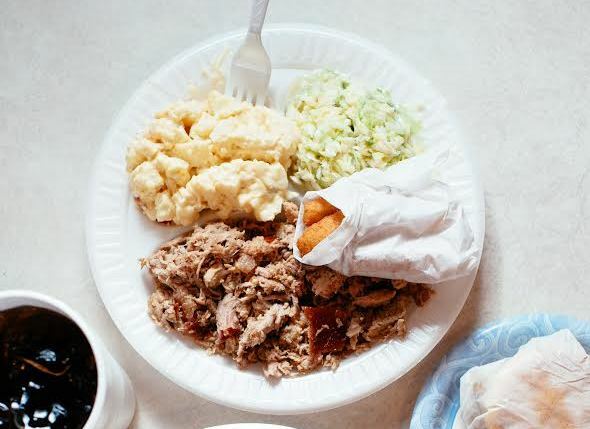 Whether it’s because of the wholeness of the whole hog itself, or the silent hours spent around the fire, whole-hog barbecue engenders braggadocio and big fish tales like few other foods. Ricky Parker, the Parker behind Scott’s-Parker’s Barbecue, liked to count his days by the number of hogs he smoked, and built rows of simple brick pits stretching pew-like across the span of a massive cathedral of a pit house—a shrine devoted to swine—all in the hopes of fulfilling a dream of cooking 100 pigs over a single weekend. Whole hog is the new brisket. Move over, Hill Country: a slew of new whole-hoggeries have opened in the past year, challenging brisket as the hottest trend in barbecuedom. Sam Jones, the face of the Skylight Inn since his grandfather Pete Jones’s passing, recently struck out on his own, with an eponymous restaurant that manages to honor his family’s legacy (chopped 'cue, slaw, and cornbread) while offering new items (smoked turkey and spare ribs) that would make the King of Barbecue proud. For more on the lives and lore of the men who cook the whole hog, pick up a copy of Rien Fertel’s The One True Barbecue. Page Whole hog is the slowest of slow foods. Page Whole hog offers the choicest of cuts.